Have you wanted to search for free music downloads only to find yourself sifting through a mad mix of disorganization? On top of that, you may not get enough variety or they are illegal downloads. Well, get happy because this dirty list of the top 10 free music download sites are legal, well organized and waiting for you to rock! These 10 free music download sites are in no particular order, but each has its own advantages. Check which one works for you. 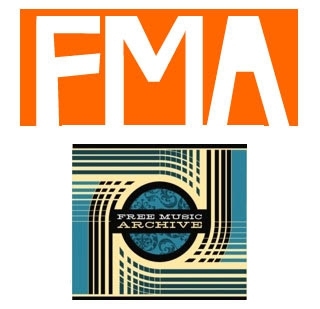 This site has a unique quality: it is run by a radio station, WFMU free music archive. It offers a mix of public domain music as well as creative commons licenses. You can make your own personalized music collections as well as collaborate with other users. The website is spot on and fantastic, and it will allow you to look for artists and music you like and highlight it for you. This site is very straight forward and easy to use. You can browse a separate tab for artist, song or genre and it’s got everything in one place that you don’t have to sift through. You can sort by day or week as far as what's hot and what's not, and filter by signed or unsigned. You can browse for music festivals and latest news about your favorite artist. Want music but want it legally? 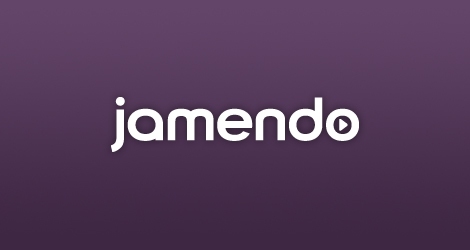 Then Jamendo is the best possible choice out there. They have a creative commons license which means the artists want you to be able to download it free of charge as a gift to you for just being a fan! How much better can you get than that? Amazon has a name you can trust. This is what you need to download songs that are legal and with high quality. It has too many to choose from and also has one of the largest sorting systems around. You are able to not only sort by artist, song and genre, you can sort by reviews, latest news or even popularity. It is a quick, easy and legal site you can count on. This is a great site for free music with the blessing artists. It has a neat and quirky system. If you like the song, you can tip the artists or help to promote them. There are notable sections on the homepage, so you can check out your favorite artist and any new ones. All you need is an email and a zip code, then you're in. It means you get lots of great songs from the best artists legally in one well organized database which is filled to the top with every artist and genre signed and unsigned. 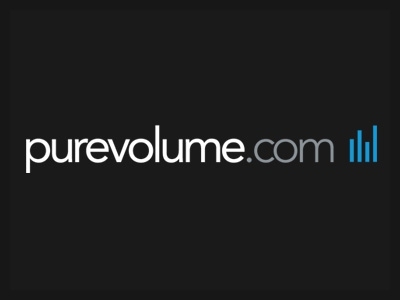 They have exclusive label releases and interviews as well as guest playlists articles and reviews. 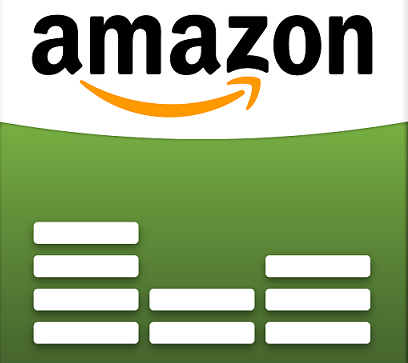 Want a bigger variety than just a place to download free music? 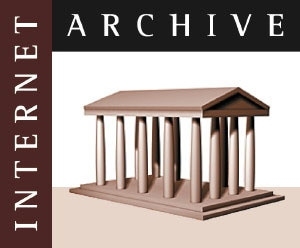 Then Internet Archive is the right place for you. It's safe and you get so much more than just music. Love the news talk radio? You can get the most popular stuff here. There are podcasts on different subjects and even a love music archive. How about that?! Like both signed and unsigned musicians? 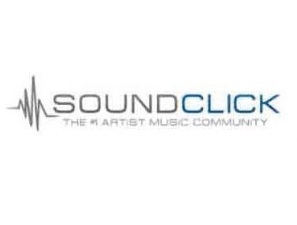 Then you'll love SoundClick. These musicians here have given permission to let their fans download their music as a gift for free! Create your own custom radio station and join fan forums for all kinds of latest news on your favorites. You have the option of just listening to the music or downloading it. 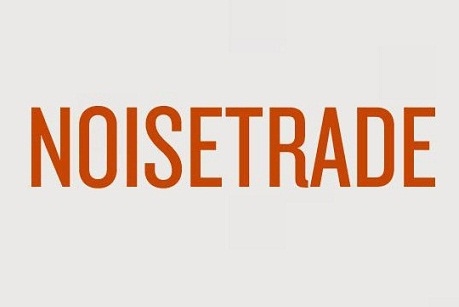 Want to buy your music from a brand you can trust? Then itunes is the place to be. You also have free download options there, which is sure to be the best choices. The tunes for sale are the latest chart toppers as well as some old time faves. You can download TV shows and podcasts as well. 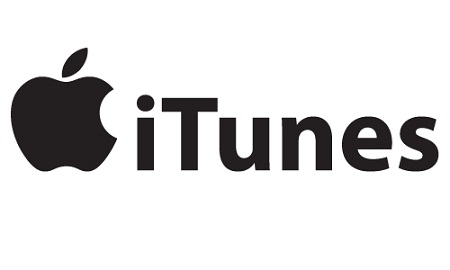 Just go to the “Downloads” tab in the itunes store and look for free itunes on the quick links and you are in. Simple, easy, quality! 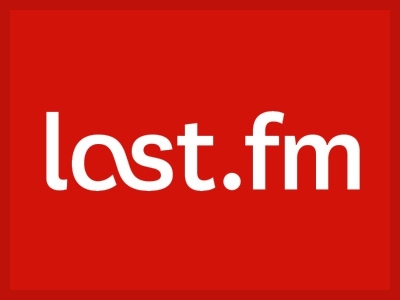 If you like plenty of choices, then you'll love Last.fm. You can browse their 25, that's right, 25 pages of songs that are neatly compiled with enough variety for every taste. And what you will find is not just music! Choose from music videos to articles about what's happening with your favorite artist. It's a clean and well-organized site with very few issues. Server responsed at: 04/22/2019 6:37 p.m.